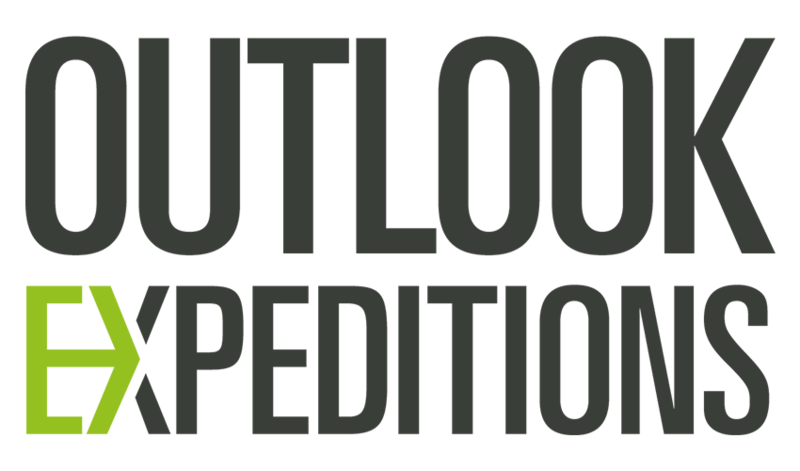 Are you in year 10,11, 12 or 13? 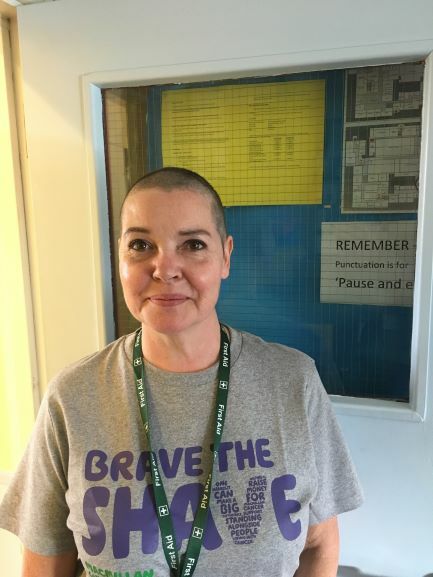 Brave the Shave - Well Done Mrs Caten! 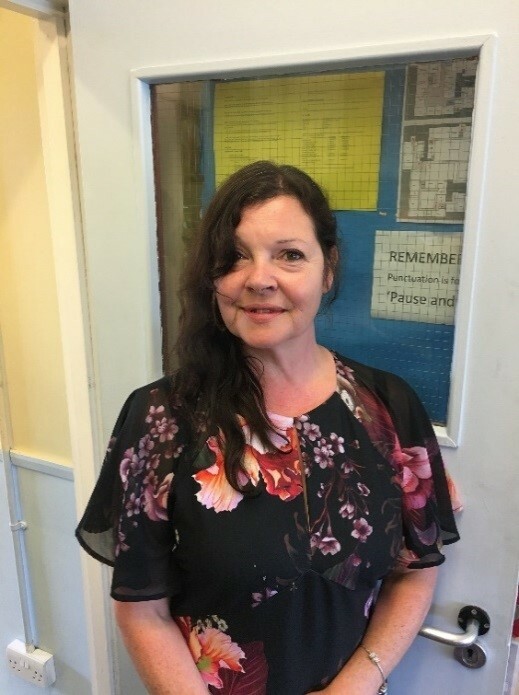 Congratulations and well done to Mrs Caten who, on Tuesday and in an assembly for Years 7 & 8, had her long hair shaved off for Macmillan Cancer Charity. The Little Princess Trust Charity will also benefit from this sacrifice by receiving the hair as a donation for wigs for children who have lost their hair through chemotherapy.